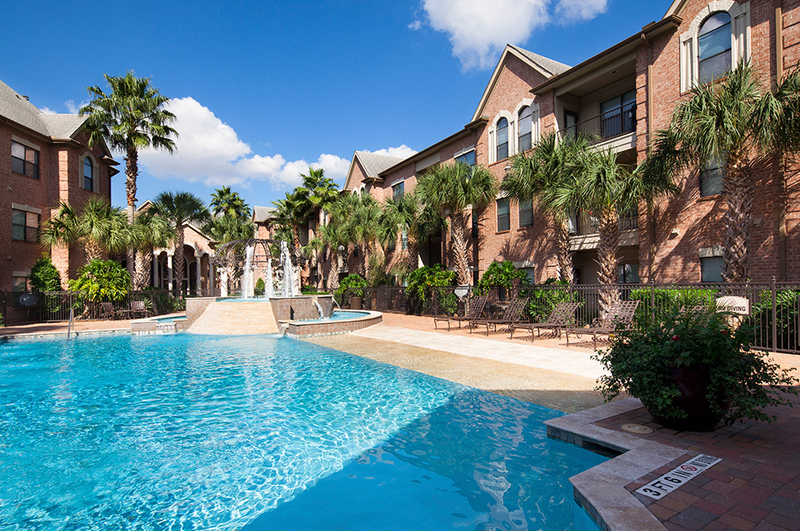 Houston multifamily projects are sold. HOUSTON – A 900-unit portfolio of four apartment projects in Houston has been sold. Southwest Multifamily Partners, a commingled fund jointly led by Los Angeles-based CityView and Dallas-based Lincoln Property Co. purchased the portfolio in a joint venture with an institutional co-investment partner. The portfolio, located in the Texas Medical Center and Galleria submarkets, is 95 percent leased overall and will be managed by Lincoln Property Company. The four properties are: the 200-unit Mirage at 2100 Bering Dr.; the 224-unit Parque Del Oro Apartments 8380 El Mundo Street; the 252-unit San Melia Apartments 6383 El Mundo; and the 224-unit Versailles Park Apartments, 7200 Almeda. HFF’s debt placement team worked on behalf of the buyer to secure acquisition financing in four separate transactions through Freddie Mac’s CME Program. The securitized loans will be serviced by HFF through its Freddie Mac Program Plus Seller/Servicer program. The HFF investment sales team representing the seller was led by senior managing directors Todd Marix and Todd Stewart and director Chris Curry. HFF’s debt placement team was led by senior managing director Andy Scott, executive managing director Jody Thornton and associate director Michael Cosby. Southwest Multifamily Partners, LP was formed in 2012 to focus on value-add multifamily investments in the major metros across the southwest U.S. The fund, led by CityView as its managing member, and Lincoln Property Company as its exclusive operating partner, has acquired more than 1,500 units in Dallas, Fort Worth and Houston, Texas and in Boulder, Colo.
CityView is an investment manager with more than $750 million under management on behalf of institutional investors. In addition to the value-add fund, CityView is currently developing 12 multifamily projects across various infill markets such as San Francisco, Oakland, San Jose, Los Angeles, Orange County and San Diego. Lincoln Property Co. was founded in 1965 and maintains offices in all major markets of the U.S. and throughout Europe.